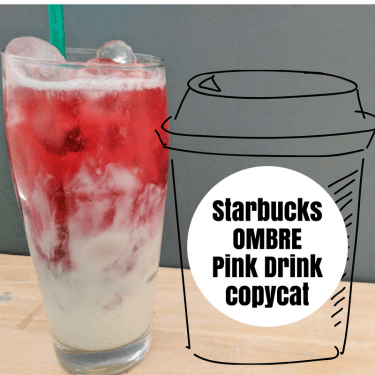 Well now, look what we’ve got – another new drink from the fine folks at Starbucks. Now this one is amazing. I am a big fan of the drink horchata. Horchata has many origins and many varieties. 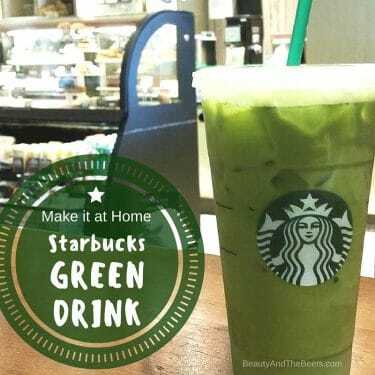 The drink is of Mexican, Spanish and/or Latin American descent, depending on who you ask. Horchata is also made with barley, rice and/or almonds, again, depending on who you ask. The way I understand and have been taught to make horchata is to soak long grain white rice for a few hours in water, then remove the rice and mix the remaining rice water with milk, cinnamon, vanilla and sugar. I actually had my first horchata at a place called Foxy Loxy Cafe in Savannah. It is now a tradition that I have a horchata there the few times a year I am in Savannah. 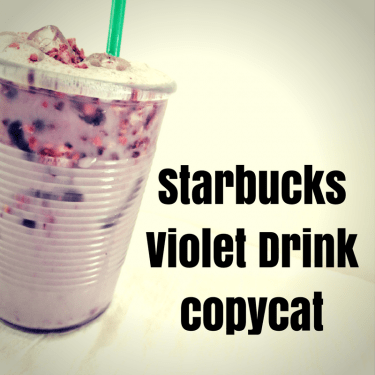 Now, I don’t know how their version is made, I just know it is cinnamon-y and delicious. 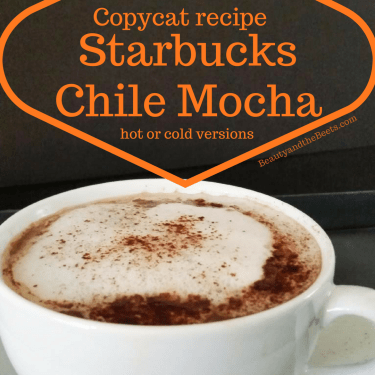 Foxy Loxy serves it as a coffee drink, mixing the horchata with black coffee. 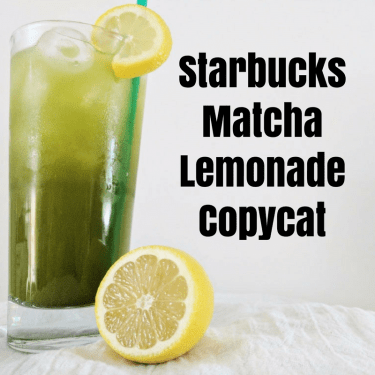 I have been enjoying the Foxy Loxy version for years, and now here comes Starbucks with their Frappuccino version. Now did you know the world famous PSL (Pumpkin Spice Latte) doesn’t actually contain pumpkin in it? 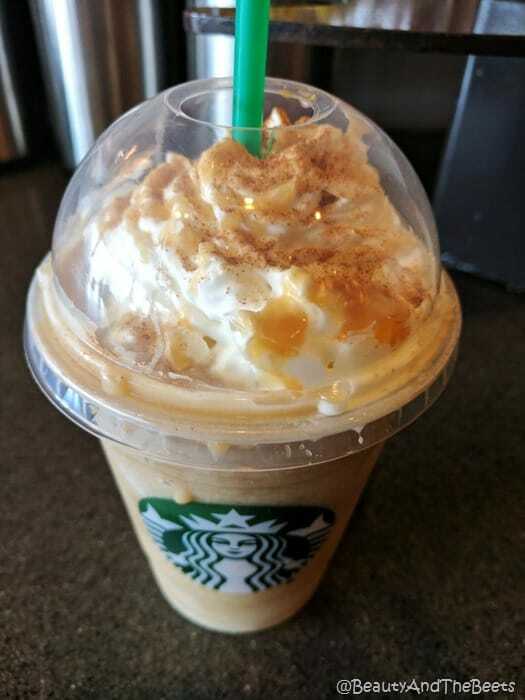 With that being said, the Horchata Frappuccino also does not contain any actual horchata in it. 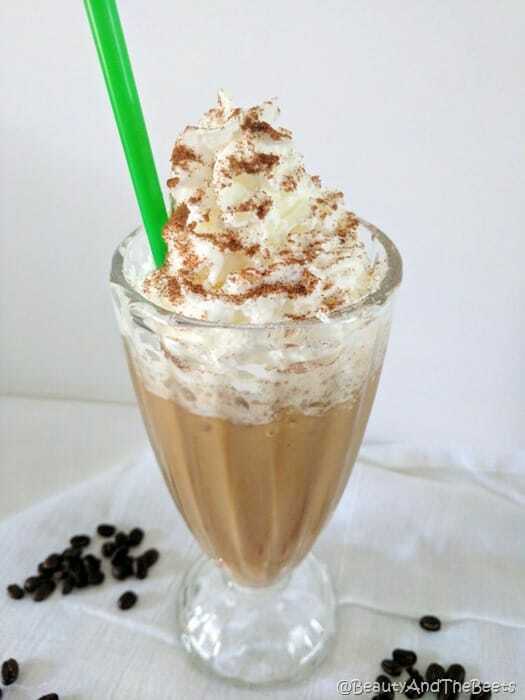 The Frappuccino is simply flavored like a horchata – with the main flavor being cinnamon. Not that I am complaining, it is so good. 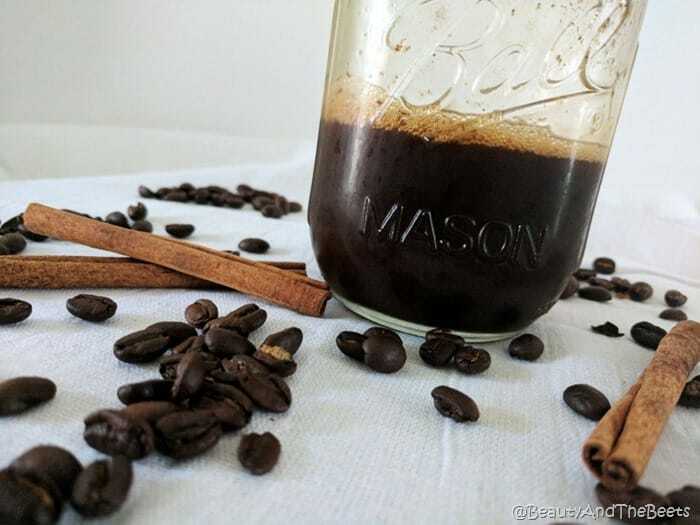 For my copycat recipe, I started by making a cinnamon dolce simple syrup. Starbucks keeps this syrup on hand for their Cinnamon Dolce Latte and the Caramel Apple Spice Cider. Making the simple syrup is well….simple. Equal parts sugar and water with a healthy pinch of ground cinnamon. 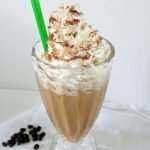 The Frappuccino itself is slightly more involved – I use the strongest black coffee I can find (or brew) so that the coffee flavor doesn’t get lost against the cinnamon. Then add almond milk, the cinnamon simple syrup and ice. 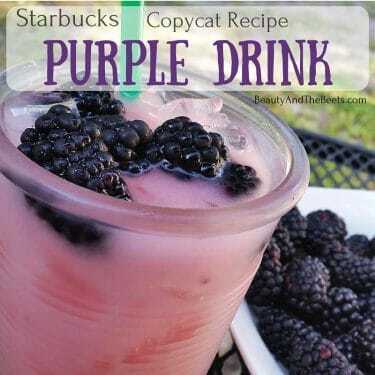 I add a little sweetened condensed milk just to thicken the consistency but if you are opting for the Vegan version, leave the sweetened condensed milk out. 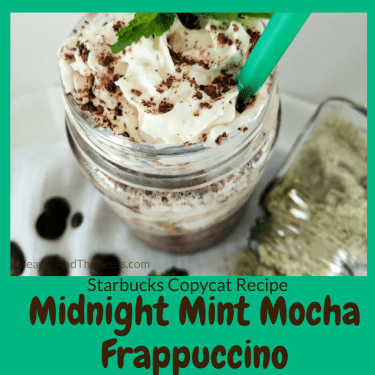 I also added whipped cream to mine (more for the pictures than anything else) but again, if going for a Vegan version, find some Vegan whipped cream or just leave it out. One last important note – freeze coffee in an ice cube tray and use 1 cup of frozen coffee cubes instead of using regular water ice. 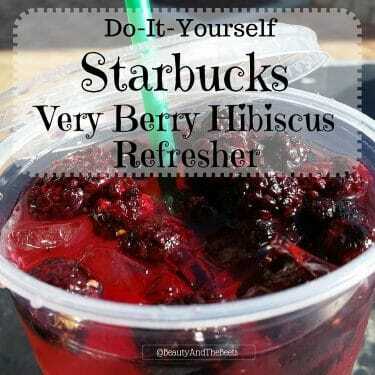 The drink will be stronger so you may want to add a little more of the cinnamon dolce syrup (maybe 1 tbsp.) so the cinnamon doesn’t get lost in the coffee flavor. Easy enough, right? 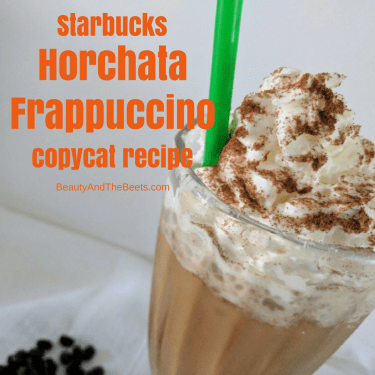 Well, here it is – the Starbucks Horchata Frappuccino copycat recipe. 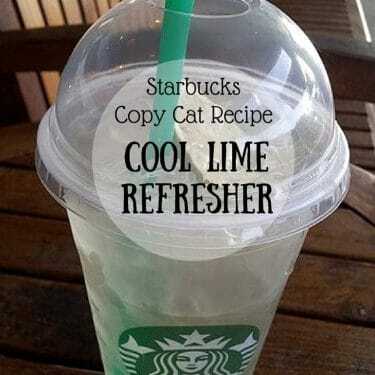 The official copycat recipe for the new Starbucks Horchata Frappuccino. In a saucepan over medium heat, add the nrown sugar and filtered water. Stir until the sugar is dissolved, about 3 minutes. Remove from heat and stir in 1 tbsp. ground cinnamon. 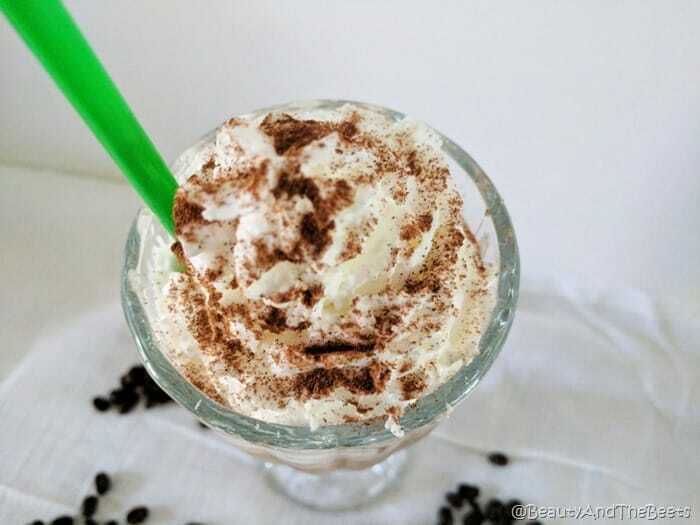 In a blender, add the brewed coffee, 1 cup almond milk, 1/4 cup cinnamon syrup and 1 cup ice. Top with whipped cream, drizzle with caramel sauce and sprinkle ground cinnamon for garnish. 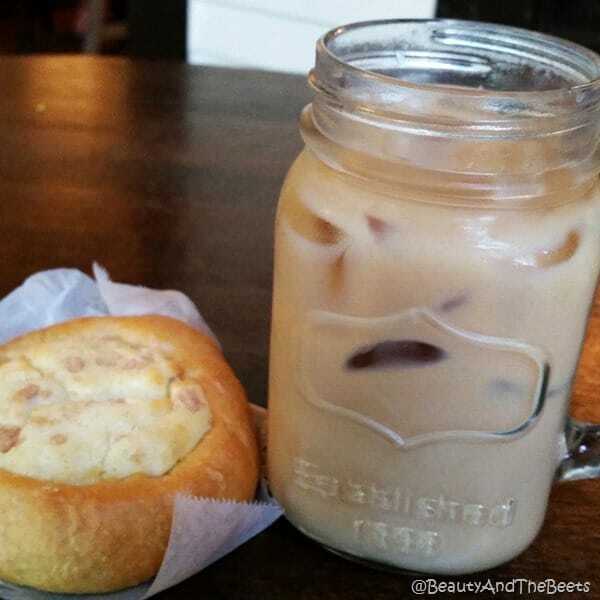 **for a stronger coffee flavor, freeze coffee into ice cubes for use instead of using plain water ice. 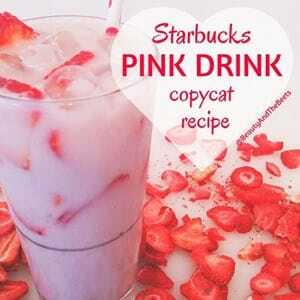 Who needs Starbucks when you ca make your own recipe ! Thank you so much for sharing this! I am in love with this. 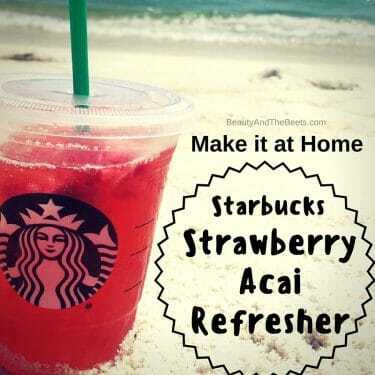 Definetly making a batch for me and my mum every morning from tomorrow! Ushmana P . rai recently posted..Vitamix 6300 Vs 7500 – Which Blender Should You Buy?